You'll enjoy our friendly and professional atmosphere. We've been family owned and operated for over 55 years. Our Experienced staff is happy to help you! We stand behind the quality of our work and the quality of our team. A wide selection of designer jewelry from all the major brands on display. All repairs done on premise "Always While You Watch and Wait ". Protect your favorite pieces of jewelry. Have them appraised by our GIA Certified Gemologist. Keep your appraisals current as your fine jewelry may be worth more than when it was originally appraised. We can engrave your name or any message on your jewelry making it truly unique. We can design or make any custom jewelry you have in mind. We offer free Ear Piercing with Earring Purchase. We also offer Infant Ear Piercing by appointment. We repair all major watch brands plus we replace batteries and adjust bands. From cultured pearls to fashion jewelry. How many brands of jewelry does Frank and Fran's offer? Frank and Fran's offers many quality brands including Gabriel & Co, Benchmark, Lafonn and many others. 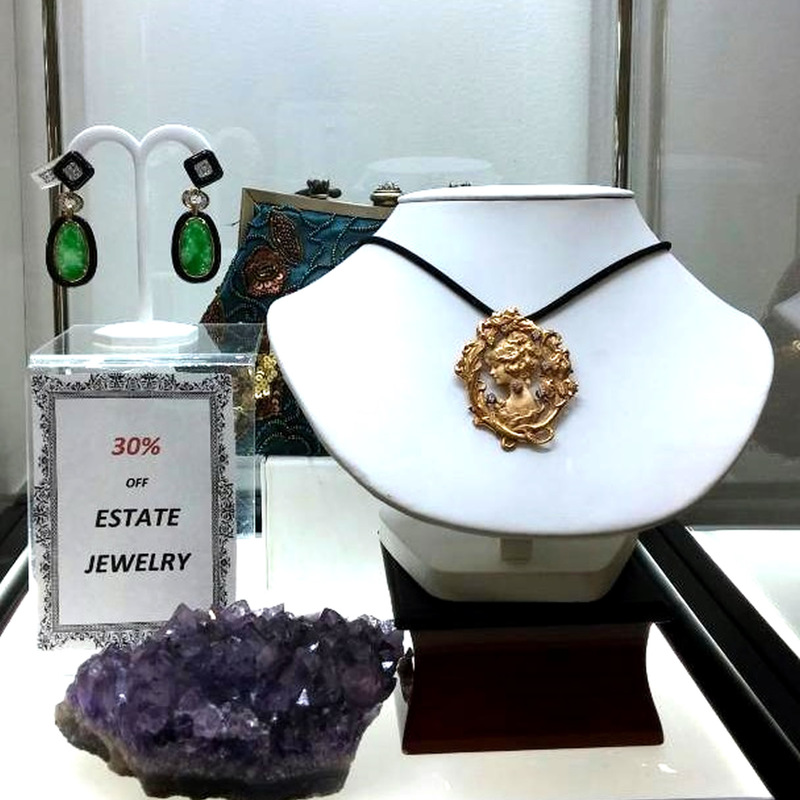 We also have a wide selection of estate and antique jewelry. What services does Frank and Fran's offer? 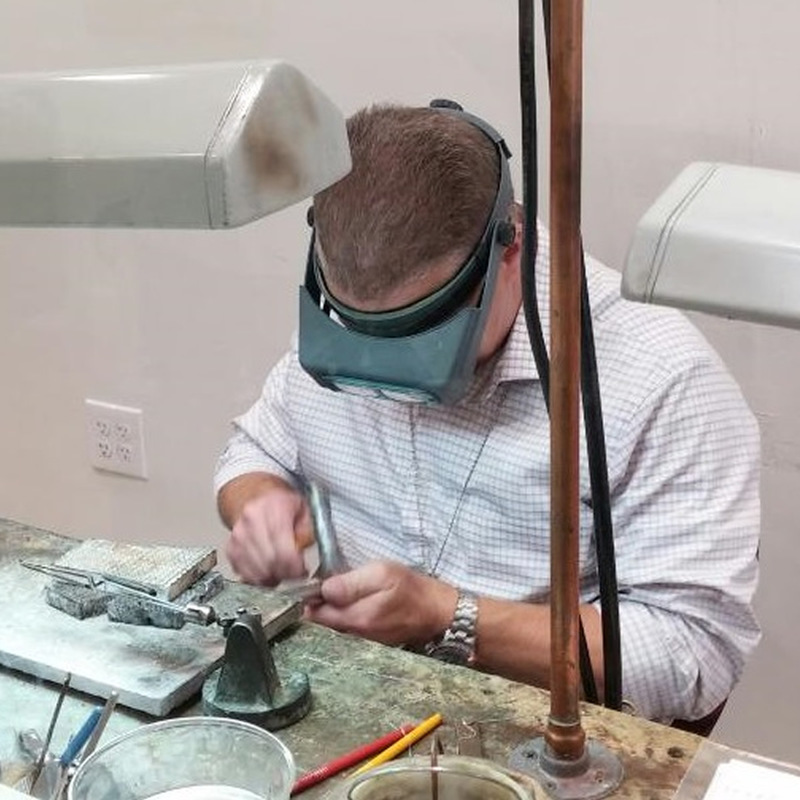 We offer a complete portfolio of services for all your jewelry needs, including jewelry repairs, watch repairs, appraisals, engraving, ear piercing, custom jewelry design, complimentary gift wrapping and so much more in a relaxed friendly environment. What is a jewelry appraisal and do I need one? A jewelry appraisal gives a description of your piece and a valuation that is based on research and the experience of the appraiser. Appraisals are important to document the replacement value for insurance purposes. If you have an appraisal that is more than a few years old, it is recommended that you have it appraised again. Your fine jewelry may be worth more than when it was originally appraised. At Frank and Fran's our appraisals are performed by a GIA Graduate Gemologist. Relax and Enjoy Your Visit With Us! We're here to answer all your questions and to help you find exactly the right piece of jewelry for any occasion. We get all our jewelry from Frank and Fran's they always do a beautiful job! Everything thing that they have in their showcase is nothing but top quality Jewelry. They also have the absolute best customer service. So friendly, helpful and knowledgeable. I've made many purchases here and have always been glad I did! After serving in World War II, Frank Trivigno Sr pursued his life-long dream. He attended The Bulova School of Watchmaking. He then realized his dream of incorporating his many artistic talents into designing jewelry. 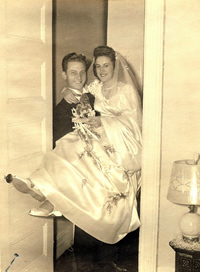 Then in 1962, Frank Trivigno Sr opened Frank and Fran’s Showcase Jewelers in Wantagh. At the time, Wantagh was a small suburban hamlet of farms, small houses, and quaint stores and shops. Wantagh was also the town he and his wife, Fran lived in and raised their family of three children. 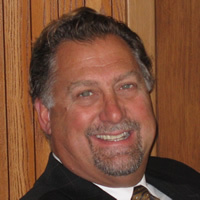 Frank was an active part of the community. He was one of the first members of the Wantagh Chamber of Commerce and was involved in the Knights of Columbus that was affiliated with St. Frances De Chantal. 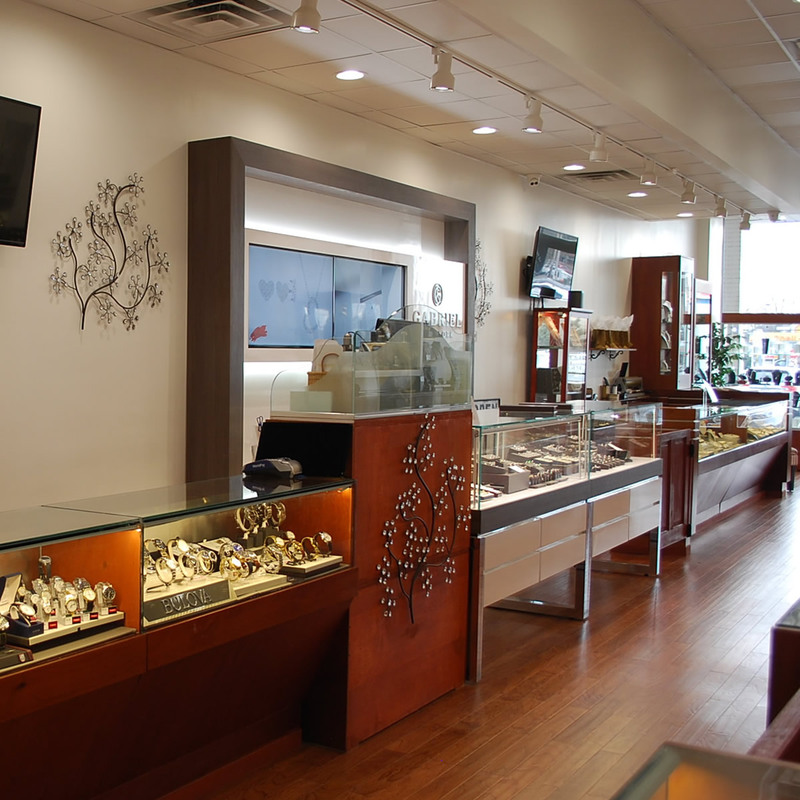 Frank and Fran’s Showcase Jewelers is proud to have served many generations of customers. The store has been owned and operated by The Trivigno Family for two generations. We were the first to add a glass enclosed jewelry shop so you can view your precious gems and jewelry as they are being worked on. Frank Sr's children, Frank Jr and Deborah are honored to carry on the family tradition. In our recently expanded store, we now offer our widest selection of fine jewelry from all the major brands and a unique selection of estate jewelry. Our new state-of-the-art computer system enables us to photograph your cherished jewelry that you are leaving with us. 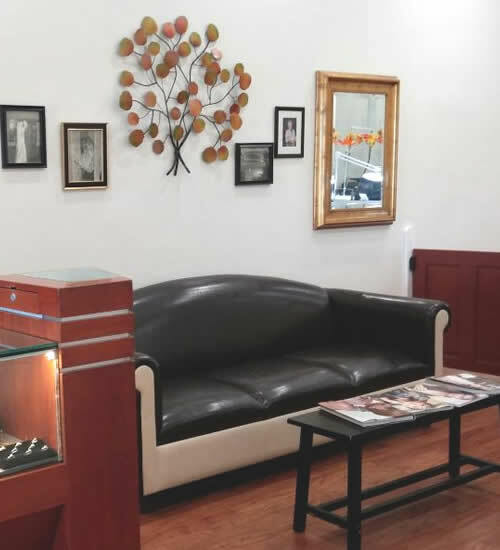 Frank and Fran’s Showcase Jewelers has a GIA Graduate Gemologist and Expert Jewelers on staff as well as a dedicated sales and designing staff. We have an extensive inventory of the latest in fine and fashion jewelry and designs. 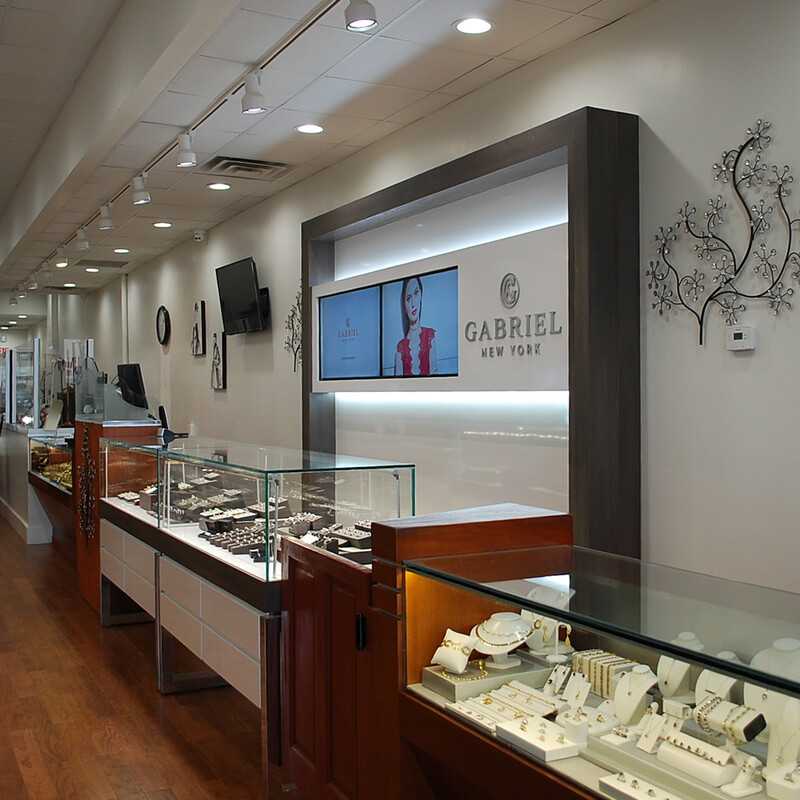 Long Island's Premier Jeweler. All repairs done on premise "Always While You Wait and Watch"
Family owned and operated. Trusted since 1962.